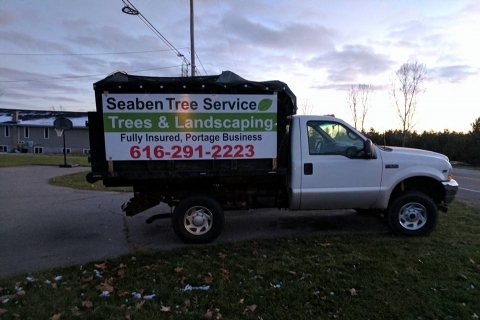 Seaben Tree Service has experience providing a number of essential tree services in Kalamazoo, including brush clearing, tree trimming, and stump removal.  Striving to stay on top of the latest methods, techniques, and tools that our business requires, we maintain an online listing of news articles that detail what we have learned. Be sure to visit this page regularly, as it will be updated often. 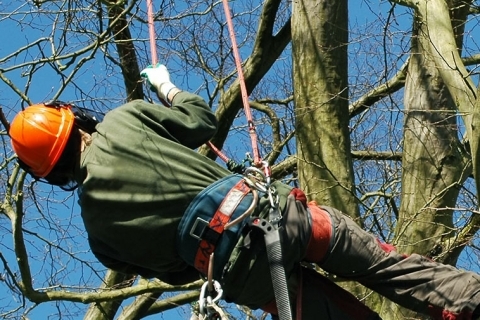 Spring is here and the snow is (mostly) melted, making it a good time to have a look at your trees. Sick, dying, or dead trees not only look bad but can be dangerous if they decide to fall. 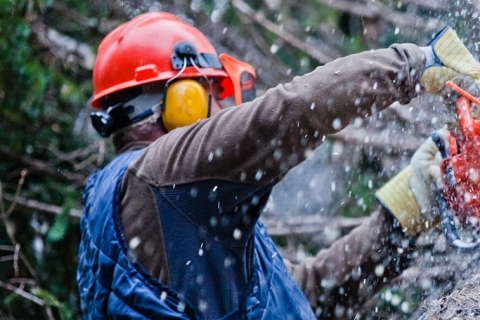 A sick tree left undiagnosed can also negatively affect other trees and plants on your property. The weight of snow and ice on tree branches and limbs can cause them to bend or break. Hardwood trees such as maples or elm which are common in Kalamazoo, can sustain serious damage during ice storms. 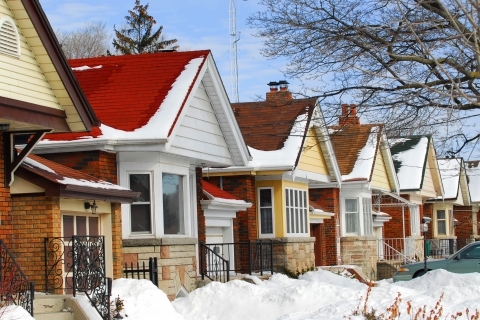 It may surprise you that tree trimming in the form of reducing the crown is actually best to do in the winter. 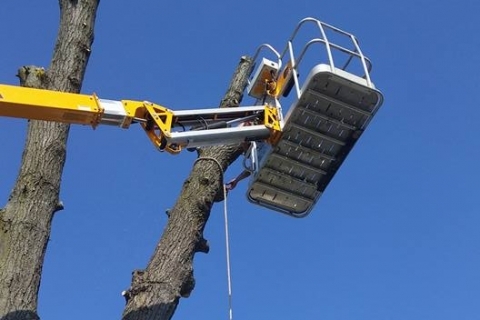 What we mean by crown reduction is trimming limbs throughout the tree’s canopy in order to reduce weight and length of branches which will lowers the risk of your tree or limbs failing. Tree trimming may seem like it’s an okay task for a novice with a chainsaw, but that is oftentimes not the case. 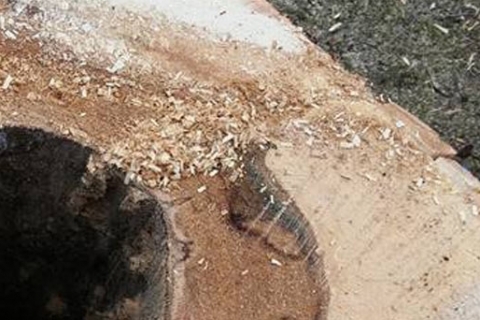 An improperly trimmed tree can cause serious problems, and even sickness or death of your tree, down the road. 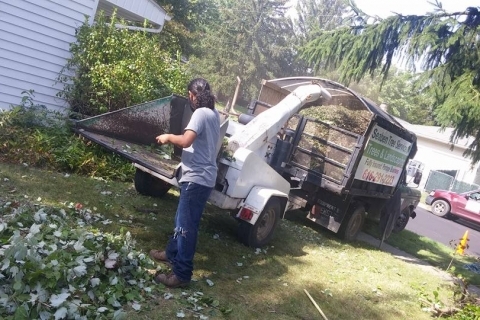 Trees and shrubs need to be taken care of in order to ensure that they stay healthy and vibrant. 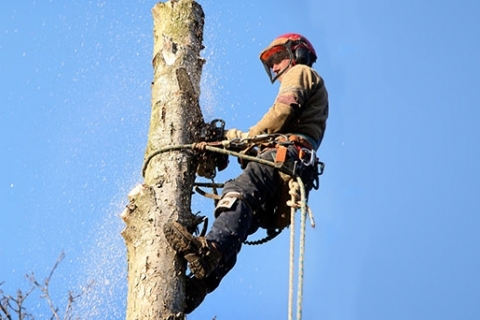 Otherwise, you may be tasked with having to hire a tree removal company in Kalamazoo. When a tree or shrub gets sick, it can actually spread to other plants, which can cause real problems. 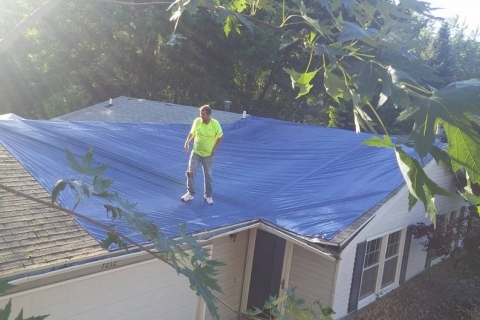 It’s not always easy to part with a tree on your property, but oftentimes it is necessary. Fallen trees can cause not only a hit to your pocketbook, but can also be extremely dangerous if they fall on or near your home. 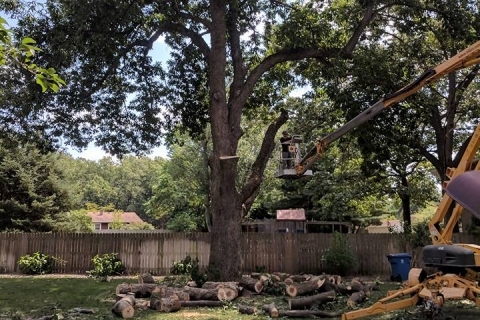 We see a lot of common mistakes as we are looking at trees in the Kalamazoo area.